Spend an evening enveloped in classical elegance, historical charm and luxurious romance #NearbyMuseumTower. To begin, indulge in cocktails and gourmet cuisine at the critically acclaimed French Room in the striking, baroque inspired Adolphus Hotel. Step inside and be swept away by the imperial European elegance. Following dinner, visit the magnificent Meyerson Symphony Center and allow yourself to be enraptured by classical song as The Dallas Symphony performs Prokofiev’s Symphony No. 3, Mozart’s Piano Concerto No. 19 and Rimsky-Korsakov’s Capriccio Espagnol. 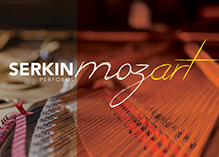 The Dallas Symphony last presented Prokofiev’s Symphony No 3. twenty years ago and Grammy award winning Peter Serkin will perform Mozart – a real treat, not to be missed. The Museum Tower Dallas concierge would be pleased to make all necessary arrangements for you and your guests. 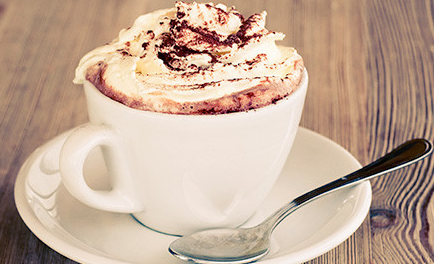 With a cold front blowing into Dallas this weekend, National Hot Chocolate Day could not come at a better time. This Saturday from 8:00 a.m. to 10:00 a.m. warm up in The Shed with a nice cup of hot chocolate, courtesy of the Dallas Farmers Market! Enjoy your steaming cup of hot cocoa while you stroll the market and load up on local fresh produce all #NearbyMuseumTower. Afterward, stay for the 2015 Winter Chef Cooking Class featuring Texas Kobe Beef from 11:30 a.m. to 1:00 p.m.
Come one, come all. 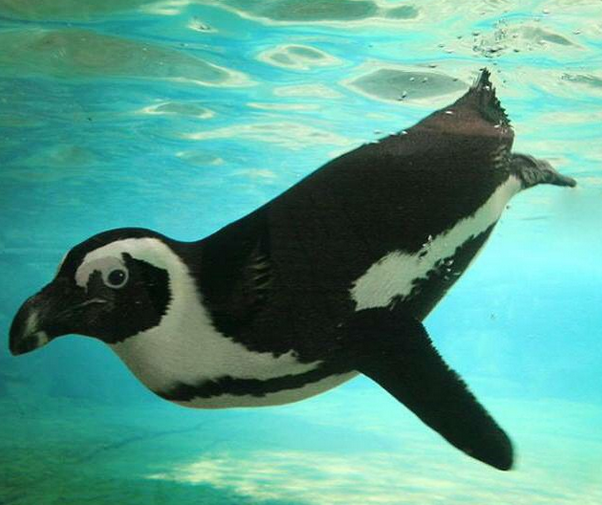 The Dallas Zoo is offering a cool deal this winter with $5 admission for Penguin Days all through January and February! With 106 acres to explore, thousands of animal to visit and a huge variety of family activities, the Dallas Zoo is enormously entertaining. An interactive and exciting learning opportunity for the entire family, adventure to the zoo this weekend for one wild experience #NearbyMuseumTower. The third production of the Dallas Opera's 2014-15 Heights of Passion season is an unusual double bill: the eagerly anticipated world premiere of Everest, preceded by the climactic final act of an 1892 rarity: Alfred Catalani’s La Wally. La Wally is a tale set high in the Austrian Alps about a free-spirited and fiercely passionate young woman who realizes, too late, that love delayed isn’t always love denied. British composer Joby Talbot’s first opera, Everest, is a tragic story set on the slopes of Mount Everest where luck and the weather can turn with equal ferocity and swiftness, and dreams die even for the most valiant of men. This ill-fated Everest expedition features tenor Andrew Bidlack, mezzo-soprano Sasha Cooke, bass Kevin Burdette, and baritone Craig Verm. A stunning performance for the cultural sophisticate #NearbyMuseumTower.